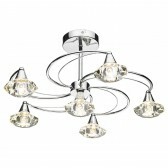 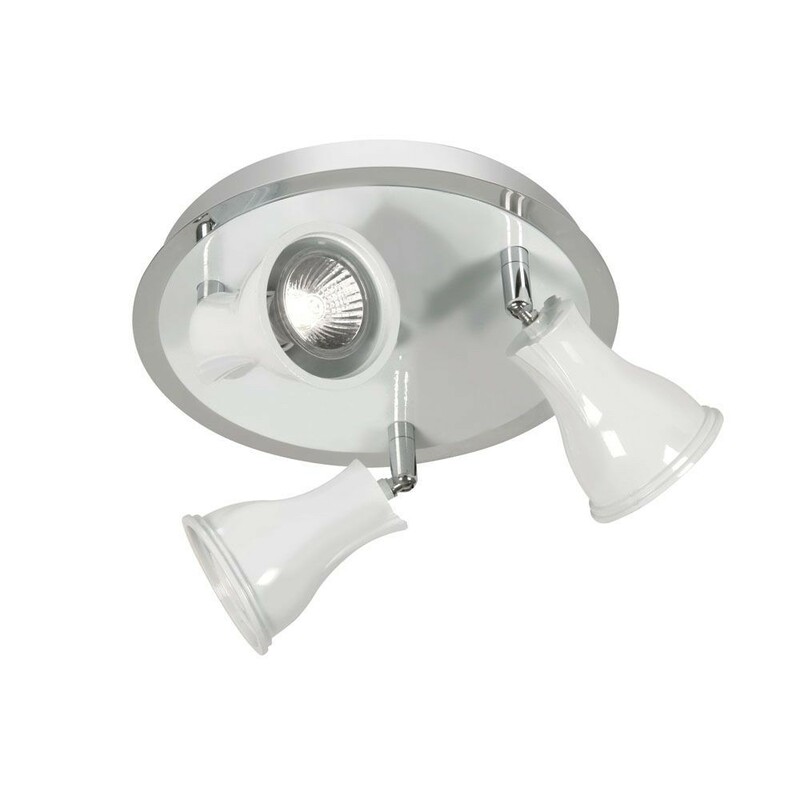 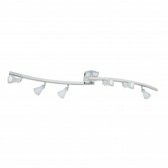 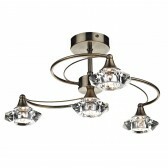 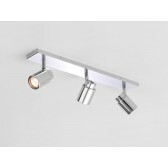 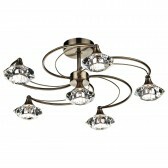 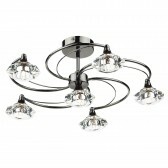 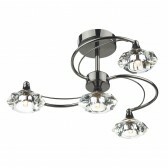 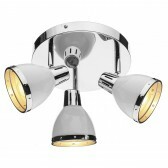 This compact ceiling spotlight design, is a part of a full range of fittings from Oaks lighting. 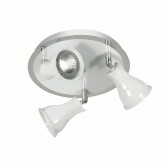 Showing a white and chrome finished fitting, with multi-directional facing spotlights. 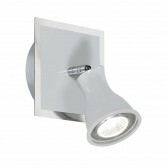 Ideal for placing in kitchens, or just about anywhere around the home for a highly practicable source of light. 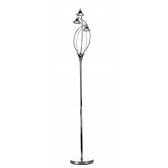 The stylish, modern design would be ideal for contemporary styled interiors, certain to produce a high performance in whichever room its placed in.